When HTC Taiwan teased a Spring surprise for March 20, press couldn’t help themselves but jump to the wild idea that HTC was going to unveil an HTC 11. Seriously, look at this. Forget the fact that we don’t even fully know that an HTC 11 will ever show up because the U line is supposed to be the company’s new, new going forward, but that’s just absurd. The U Ultra just went on sale all of a week ago, yet HTC is going to unveil another flagship? Just, stop. 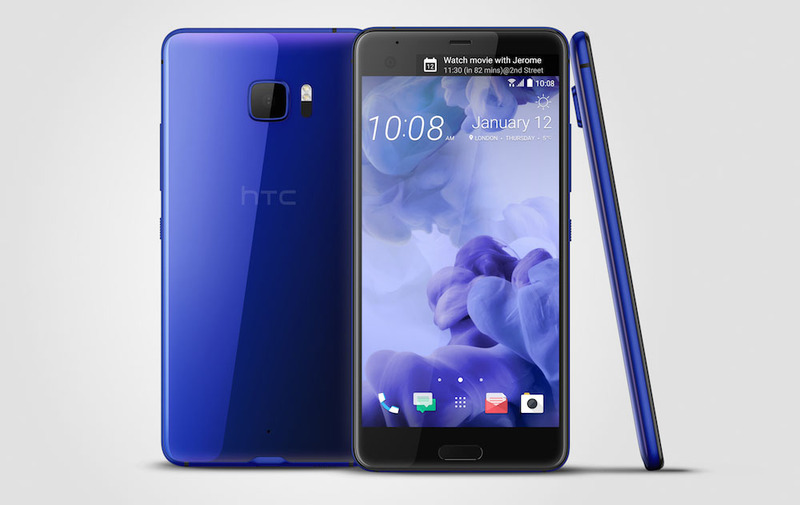 Anyways, today is March 20, the day of the Spring surprise and HTC has revealed that surprise to be a sapphire version of the U Ultra. It’s available elsewhere (not in the US) in limited quantities, features sapphire front glass, and includes 128GB of internal storage. That’s the surprise. Surprise! Back to Galaxy S8 talk.